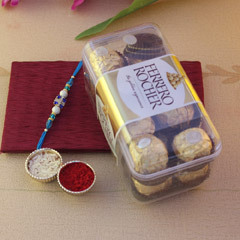 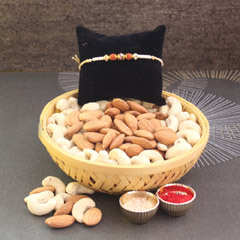 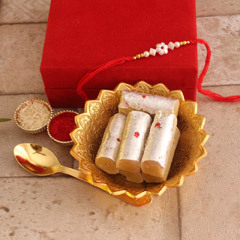 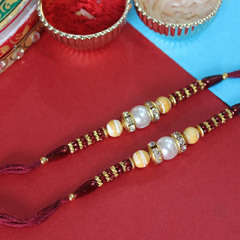 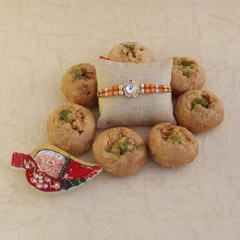 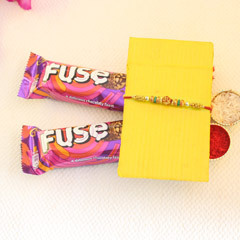 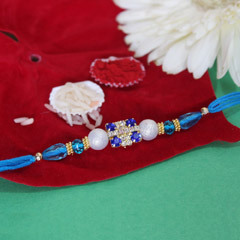 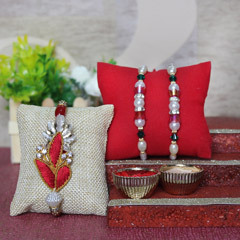 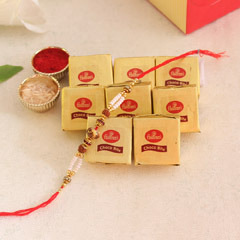 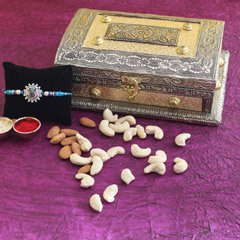 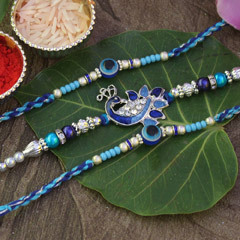 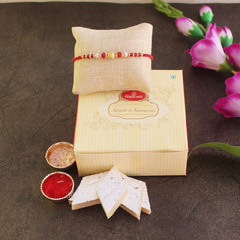 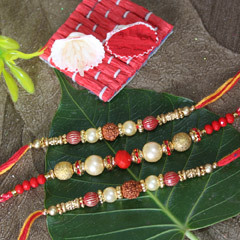 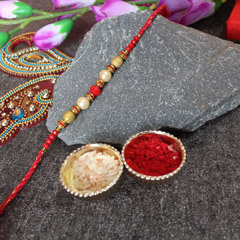 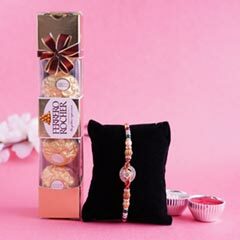 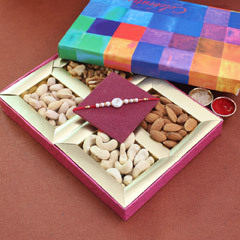 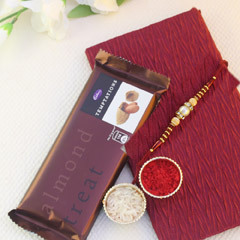 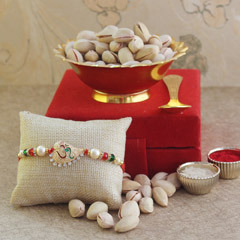 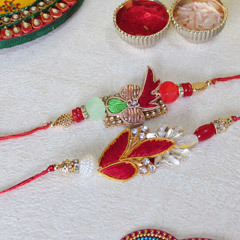 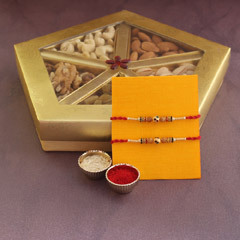 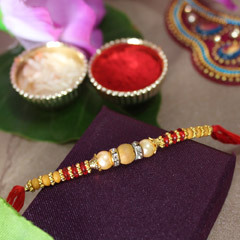 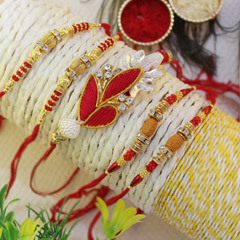 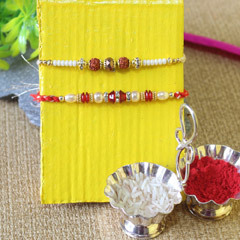 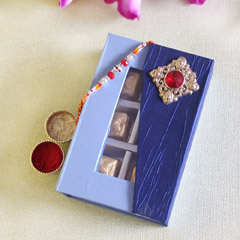 Send Beautiful Rakhi Hamper to Ujjain for your Bro!! 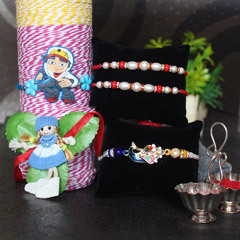 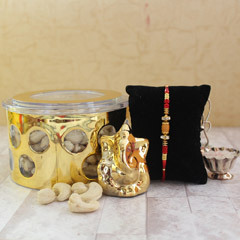 Rakhi.in is selling vast array of rakhi hampers that are deliverable all across Ujjain. 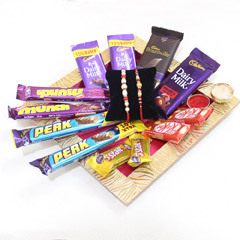 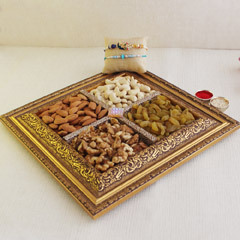 Buy delectable dry Fruits, finger licking sweet delicacies, gourmet chocolates and many more. 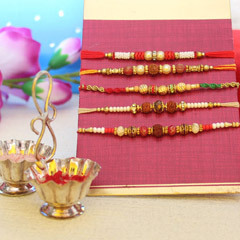 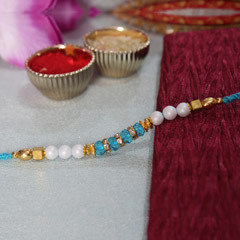 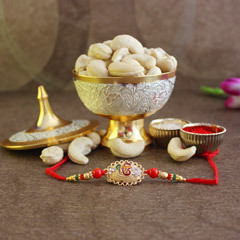 Send Rakhi Gifts to Ujjain for your brother staying there with in a single click. 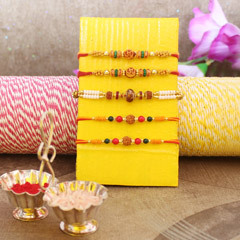 Rakhi gifts to Ujjain can be sent via prompt delivery service of this portal. 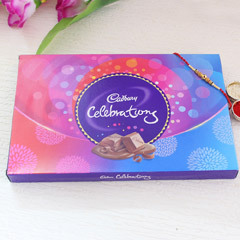 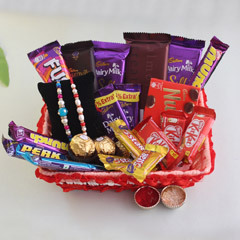 Buy have amazing collection of Fancy Set of Rakhi, online Rakhi, Lumba Rakhi Set, Indian Sweet Delights, and Finger Licking Chocolates, Teddy Bears, Printed Rakhi Mugs/Cushions, Lip Smacking Dry Fruits and many more. 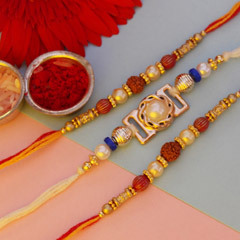 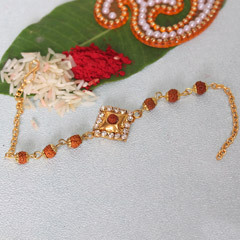 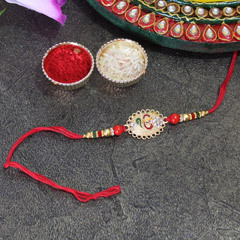 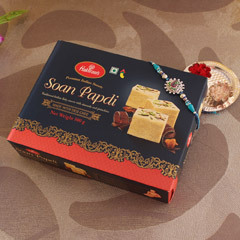 Get online rakhi delivery Ujjain, and let your brother know how much you care for him. 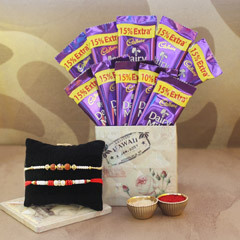 Rakhi.in is offering rakhi combos such as Chocolate Hamper, Elite Rakhi Hamper, Cute Teddy Combo, Dairy Milk Gift Basket, Chocolate Treat with Silver Rakhi, Printed Mug n Choco Delight, Stone Rakhi with Tasty Treat, Lumba Rakhi N Badam, Pen With Snack Holder, Premium Stone Rakhi Combo for Bhaiya, Silk With Rakhis, Kesar Ganderi Mithai, Beautiful Lumba for Special Bhabi, Cute n Sugary Rakhi Combo, Dual Rakhi with Sweet Delights, Silver Rakhi Thali n Chocolates, Kaju Katli In Basket, Om Stylo Rakhi with Delightful Sweets, Rakhi Treat with Appetizing Surprise, Rakhi with Choco & Cashew Delights, Ras Bhara Rakhi Surprise, Silver Designer Rakhi with Sweet Surprise, Delightful Rakhi Thali, Lumba rakhi with Delicious Treat, Sweet Rakhi Chocolates with Teddy, Stone Rakhi with Blissful Treat, Relishing Rakhi Combo and many more.